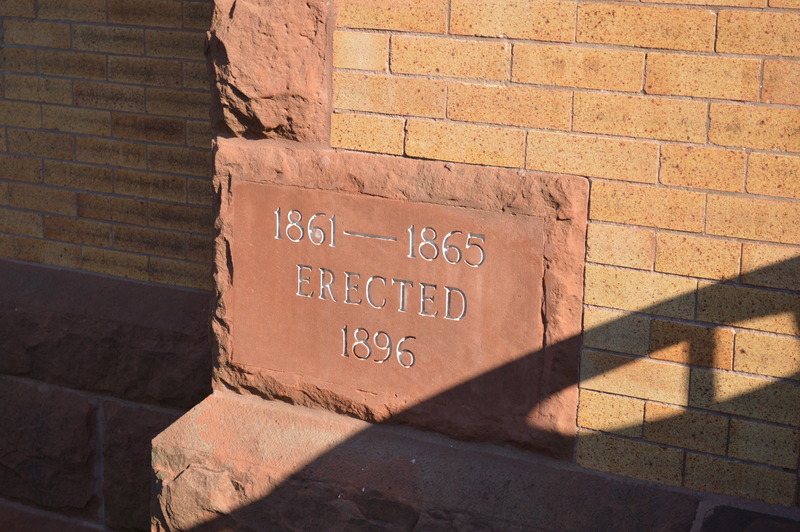 The public history of one Connecticut town. New Milford’s first library was established in 1796. Housed in the homes of five different “public spirited citizens” it was ironically known as the Union Library. The library was open only five days a year, and consisted of 350 books. 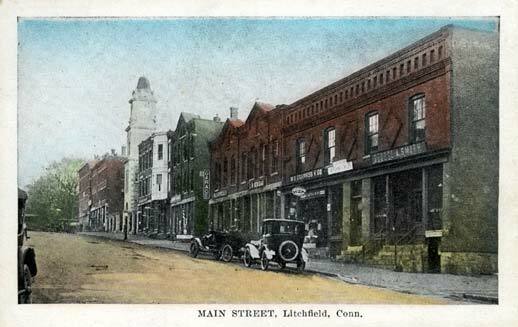 A century later, the New Milford Library Association was founded and the collection was relocated to the town hall. 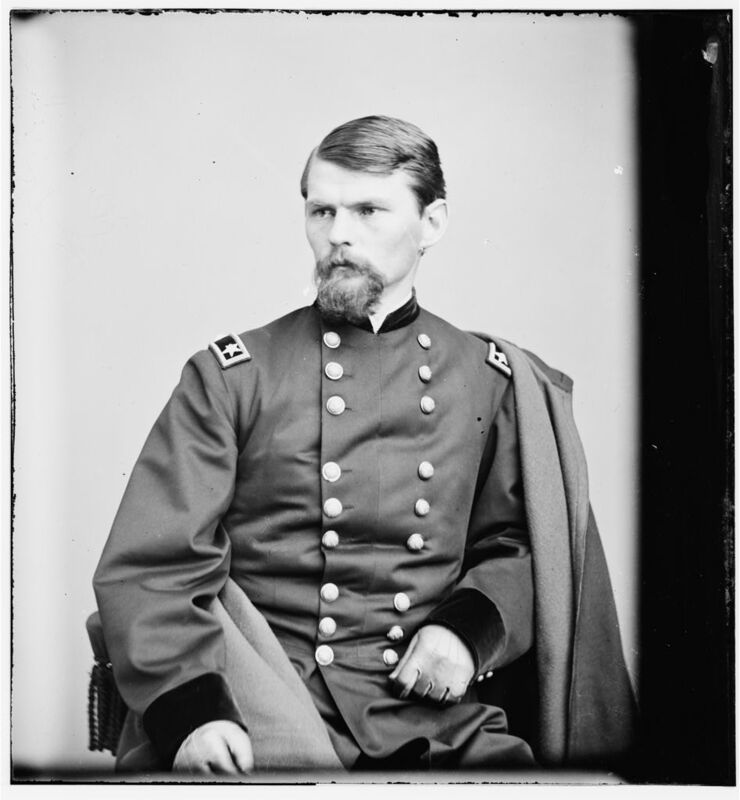 General Emory Upton, for whom New Milford’s GAR post was named. Egbert Marsh, a prominent citizen, offered the town a lot on Main Street and $10,000 toward the construction of a new building, with individuals contributing the balance. Marsh donated additional money to purchase books for the collection. 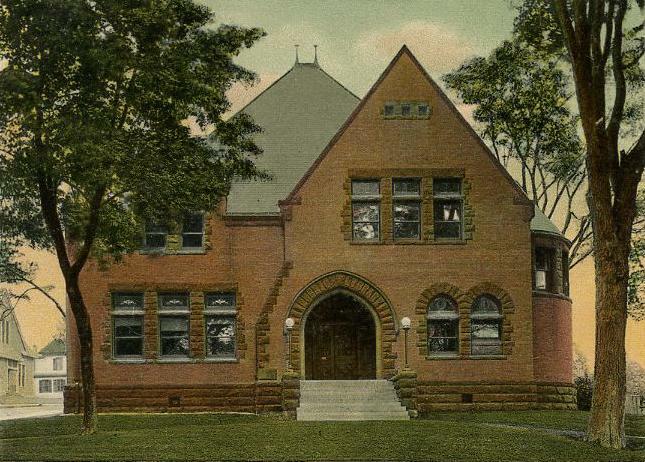 The library building was erected in 1897. The reading room opened in January 1898, and the circulation of books began two months later. 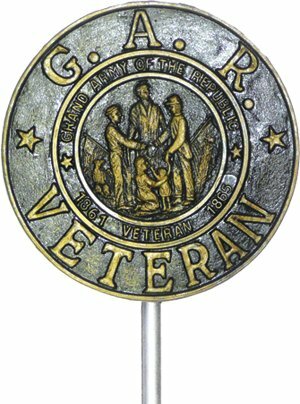 The second story of the building served sat the headquarters of the GAR’s Upton Post, which was organized in 1882 with 26 charter members. Egbert Marsh died in 1896 and never saw the completed structure. The second story of the library, devoted to public lectures and meetings, is still called Memorial Hall, however, and its walls are decorated with prominent images and documents from the Civil War. My book ... click for more information.